Don’t be left out in the cold during the winter or be too warm in the summer. 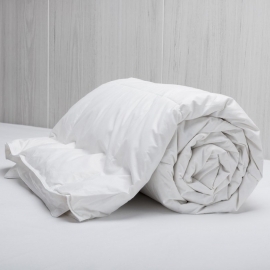 The right choice of quilt can make all the difference to whether you sleep soundly are too hot or too cold. We stock a large range of togs to take you through the seasons, from spring to the onset and through winter, from 4.5 through to 15 togs. 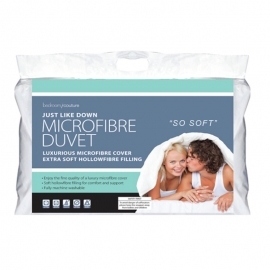 Our range of quilts come in Polyester, Microfibre, Feather Down and Down. 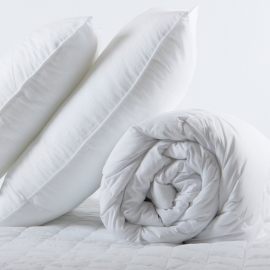 Ask one of our friendly staff to help you to choose the best quilt/duvet to suit your sleeping preferences and requirements. Quilts There are 4 products.